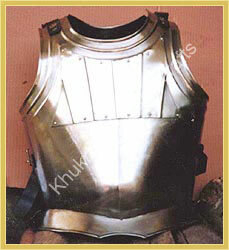 The only means of body protection, they evolved from padded leather to chain mails and much advanced forms with the development of more sophisticated weapons. 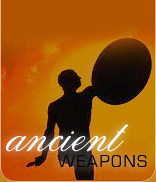 They at one time were a mart of the warrior. 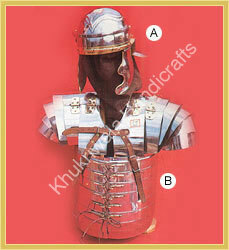 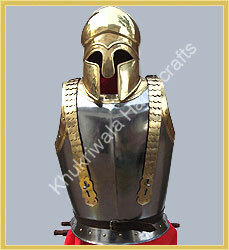 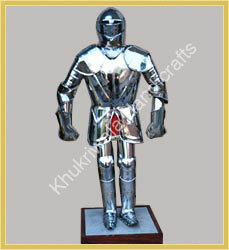 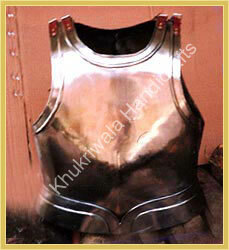 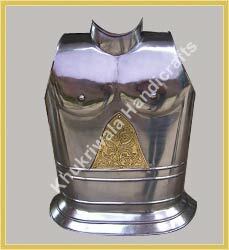 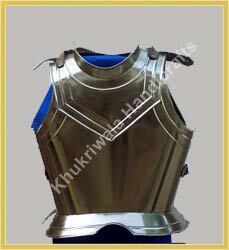 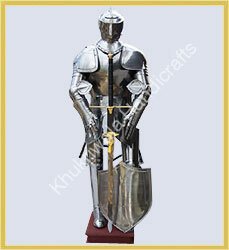 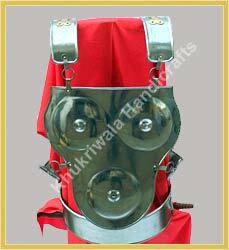 Manufacturers and wholesale suppliers of medieval armor, body armor, medieval body armour, armour suits from India. 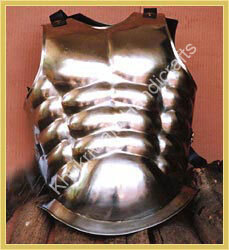 Weight : 5.00 kg approx.